The 19th Udine Far East Film Festival opened today. 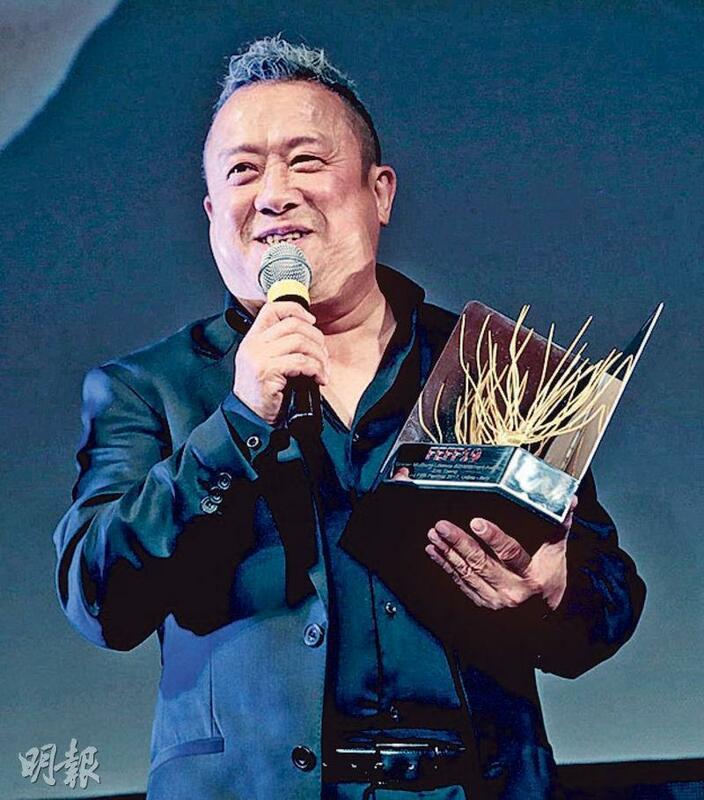 After director Feng Xiaogang won the Lifetime Achievement Award, Eric Tsang Chi Wai two days ago also received the same honor. Currently working on WONG GUM HING DAI (GOLDEN BROTHERS), the new version YOUNG AND DANGEROUS (GOO WAT JAI), in Prague, Hungary, he flew there to accept the award in person. Chi Wai said in English that he wanted to give his speech in Cantonese because he would be able to express what he felt from the heart. He joked that he was a little young to win the award and thus felt honored. After accepting the award, his film MAD WORLD (YUT LIM MO MING) was screened. Chi Wai earlier won the Hong Kong Film Award Best Supporting Actor with the film.